Sleeping like a baby: What's the safest way to sleep a new bub? Babies eat, sleep and poop. It’s the sleeping part that can be one of the biggest concerns for a new parent. 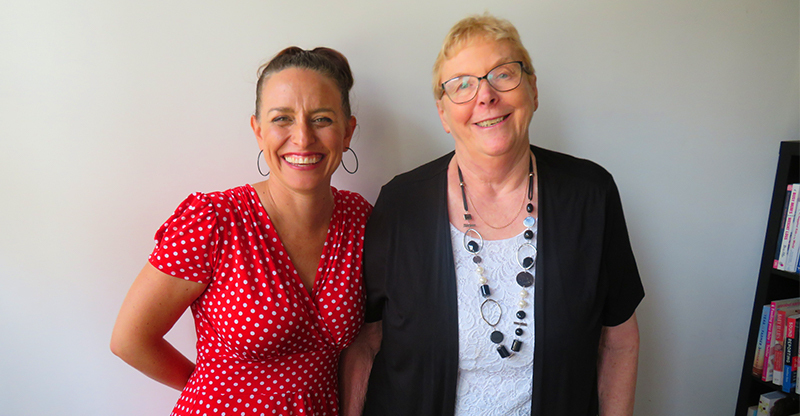 Lorraine Harrison is a Senior Educator at Red Nose Australia – an organisation responsible for reducing Sudden and Unexplained Infant Death by 85 percent. Lorraine chatted to Feed Play Love host Shevonne Hunt about the safest ways to put your baby to bed. She also tells us about how long a baby should share a room with their parents, and the least risky ways to co-sleep. To access the latest research from Red Nose on safe sleeping practices PLUS the other resources Lorraine mentions in this interview head to the official Red Nose Australia website.